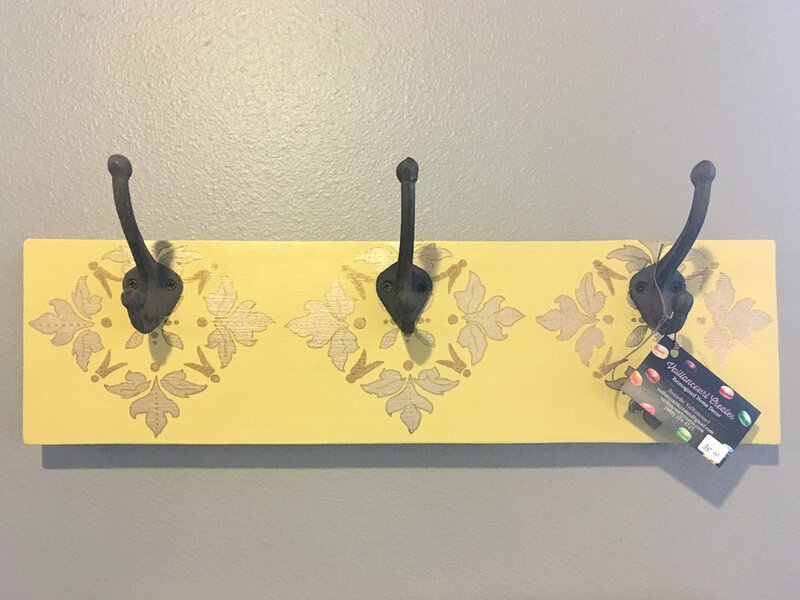 Build your own coat rack for this upcoming fall season! My name is Danielle Vaillancourt, and I welcome you to join me in exploring a world of color, beauty and creative possibilities. We provide you with the skills and the confidence you need to re-imagine your surroundings. 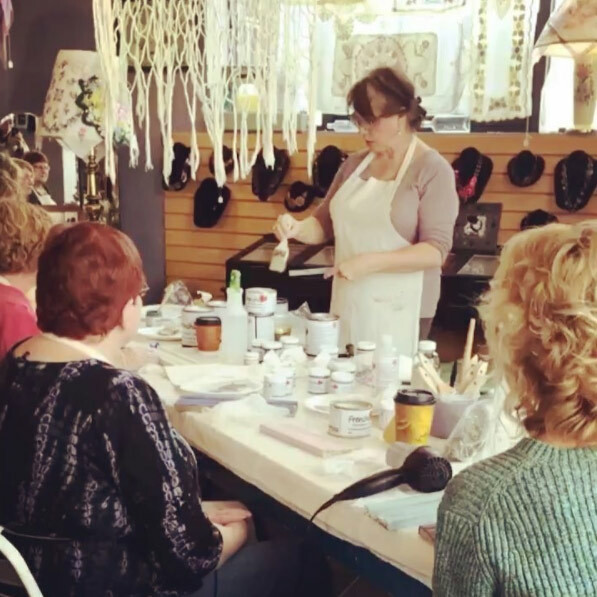 Vaillancourt Creates is offering workshops for all creative makers of all skill sets. Our workshop dates can be found on our Facebook Events page. We are a stockist for Frenchic mineral paints which are also available for our workshops. You can find me on Mondays, Tuesdays, and Saturdays at Fifth & Oak at 701 Oak St in Baraboo, WI. My handmade items are also available for sale.